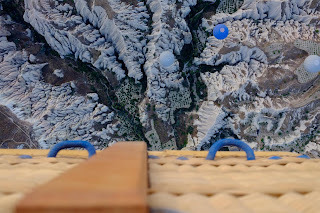 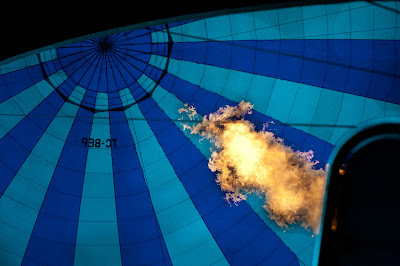 love with the idea of photographing from a hot air balloon. In 2003 there were just 12 balloons in Cappadoccia, today there are 100 adorning the skies above the spectacular landscape. 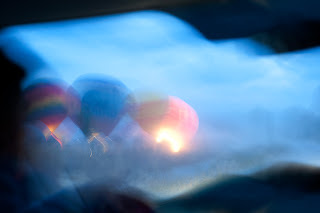 Our balloon company Kappadokya Balloons is one of the largest and runs like a smooth, well-oiled machine; from the 5am pick-up in a VW minibus to the coffee and cake, safety briefing and flight certificate.